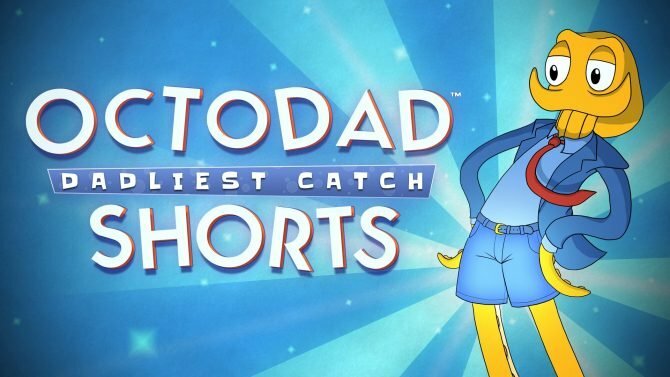 After squirming his way into our hearts early last year, the normal human/cephalopod father figure of Octodad: Dadliest Catch is going portable with a new version of the title coming to PS Vita in just one week’s time. 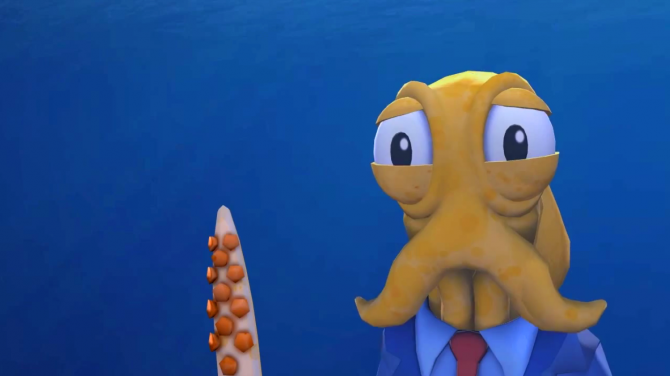 In a new post on the PlayStation Blog, developer Young Horses announced that Octodad: Dadliest Catch will be releasing for PS Vita on May 26th, 2015 for $14.99, with the title being shrunken down for the PS Vita but still retaining its charming wackiness and plenty of octopus-induced chaos and destruction. The PS Vita version of Octodad: Dadliest Catch will support Cross Buy on the PlayStation platforms, allowing users to be able to download and play the title for free by either buying or previously owning the PS4 version released last year, though it will not feature Cross Save capabilities between the two platforms. 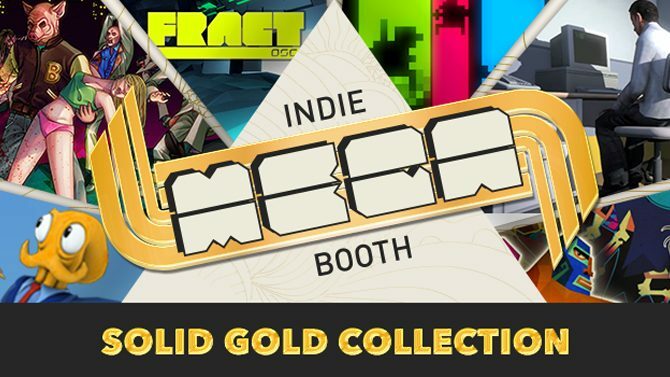 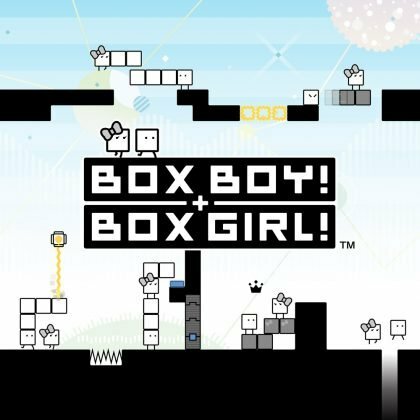 In addition to Cross Buy support, the PS Vita version will also include several new Trophies, and in collaboration with developer Sickhead Games, also provides a two-player local co-op mode, where two players grab one half of the PS Vita and control Octodad – or better yet, attempt to control Octodad, bumbling and all. 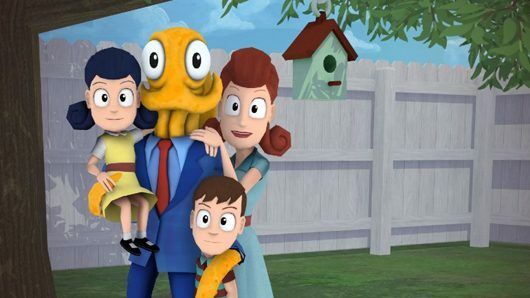 Octodad: Dadliest Catch will release for PS Vita on May 26th, 2015, with the title also available on PS4, Wii U, PC, Mac, Linux, and a release for Xbox One coming later this year.